I am alive in Tallahassee, capital of Florida. 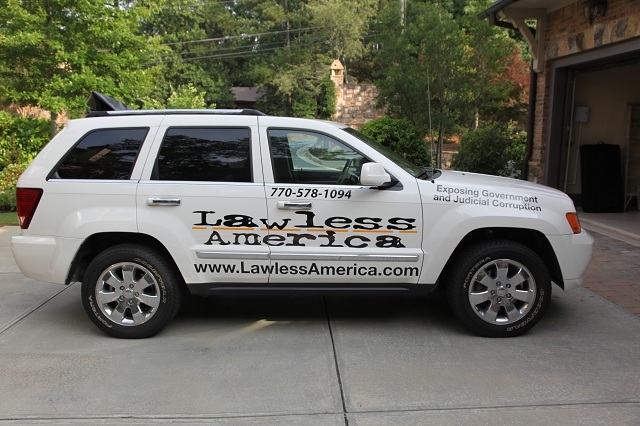 From November 12-19, 2012, Lawless America...The Movie will film victims of government and judicial corruption in Florida. NOTE: The schedules for St. Petersburg and Tampa have changed dates. St. Petersburg interviews are now November 13 and Ft. Myers is November 14. Florida is a cesspool of corruption, so I could spend much more time here. I will return next year once I have a significant number of others scheduled.